Mr Burwell is a Consultant Orthopaedic Surgeon at Circle Bath Hospital. He is nationally-acknowledged as one of the top performing hip surgeons in the country. 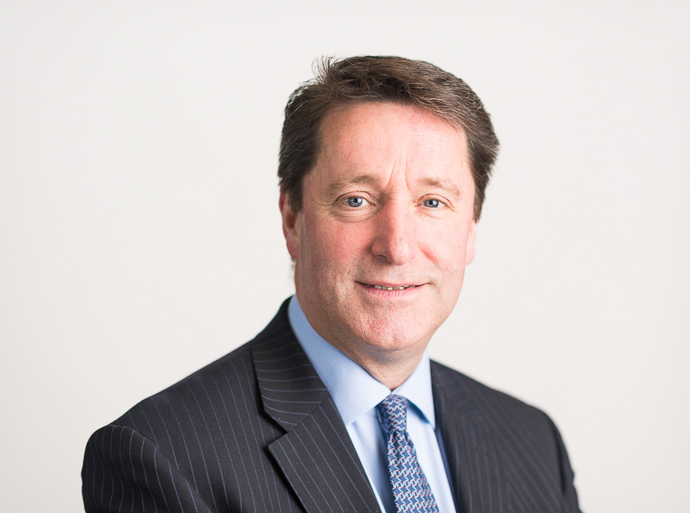 Mr Burwell has developed expertise in all forms of adult hip reconstruction and joint replacement including the use of cemented and un-cemented hip replacement implants and modern materials such as metal and ceramic bearings. Matthew Burwell offers patients the latest techniques with Mako robotic-assisted surgery for total hip replacement. He undertakes revision hip replacement surgery and has two decades of experience of the use of hip resurfacing (e.g. the 'Birmingham' hip, an option for younger and more active patients). Mr Burwell continues with a trauma practice at the Royal United Hospital, in particular specialising in surgery for complex fractures of the hip and for fractures around previous hip replacements implants (i.e. peri-prosthetic fractures). Mr Burwell is highly acclaimed for expertise in hip replacement and revision surgery. To find out more click here. Watch Matthew Burwell discussing and performing total hip replacement surgery at Circle Bath Hospital in the film below. Mr Burwell is married to Susie, who trained as a theatre nurse at St Thomas' Hospital in London. They have two sons, Charlie and James, and a dog called Lottie. Mr Burwell can be glimpsed (less frequently than he should be) at the University of Bath gym and running around the lanes near his home. He enjoys golf and skiing. Consultant Orthapaedic Surgeon at the Royal United Hospital, Bath and a Consultant Orthapaedic Surgeon at the Royal National Hospital for Rheumatic Disease, Bath. Bearing surfaced including ceramic, metal and highly cross-linked polyethylene. Mr Burwell worked with a British orthopaedic company on the development of a new type of hip implant for use in younger patients.